To login students and faculty/staff will use their network passcode and their full email address as their username. The Microsoft Student Advantage Program is now available to students. This program provides free access to Office 365 Pro Plus for students enrolled in school districts that purchase enterprise-level licenses. Bexley City Schools meets this requirement! 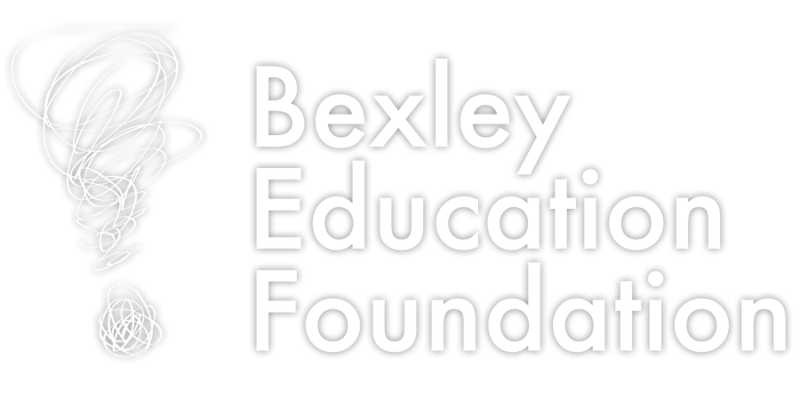 Any student who is currently enrolled in the Bexley City School District District is eligible and may download and install Office 365 Pro applications on up to 5 devices (PC, MAC, and/or mobile device).